There's something that's been eating at me about all this stuff, though: it really does feel like a lot of the hype around the Android gaming segment is self-generated. 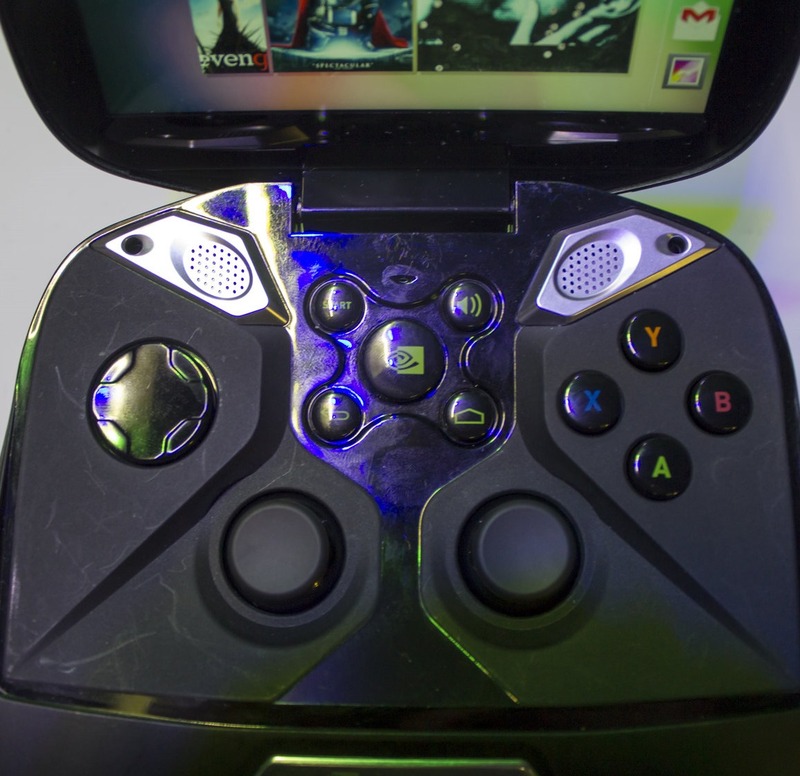 There has been a vocal demand among some Android users, yes, for a good wireless game controller. I think that need, frankly, continues to be best-met by the Sixaxis controller app, which lets you use your existing PS3 DualShock as a wireless Android game controller. The DualShock is a fantastic piece of hardware, and I don't think any of the existing Android controllers come close to it in terms of fit, finish, and comfort. Using it with a phone, though, is obviously a bit of a pain. The best smartphone-specific controller solution is probably the Moga Pro, as its dock mechanism makes using a game controller with a smartphone not-so-awful. Still, this feels like a niche product. A niche within a niche, even (serious mobile gamers who also want a controller). Fact aside that there is still a significant difference between a game that works with a hardware game controller and one that has been optimized for such use. And then there's battery life concerns (the new Mogas charge your phone, but that may have its own issues), the issue of where you keep the controller, and the question of whether most mobile games really need a controller to be enjoyed. As to the console-like devices (BlueStacks, MadCatz, Ouya, GameStick, Shield - sort of), I still question whether there is room for one successful Android-powered gaming console in the market, let alone five. The big issue for these devices will be exposure. As the PS4, Xbox One, and yes, the Wii U (not looking so stupid after the Xbox: DRM Edition, is it?) start their marketing engines into steamroll mode post-E3, attention for alternative devices will be hard to come by. This aside from the totally-reasonable debate about whether Android consoles are something that really make sense. So, are you really set on buying some kind of Android gaming accessory or dedicated hardware in the coming year? Or has this emerging market left you content with touch gaming as it is for the time being? Vote in the poll below. 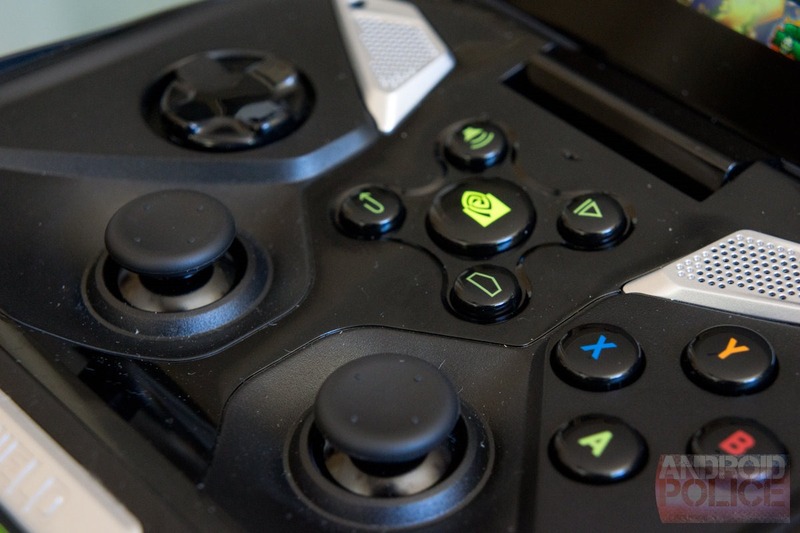 Are you planning on buying an Android game console or controller this year? I probably will buy a dedicated Android game console. I doubt I'll get a console, but I will buy an Android game controller.